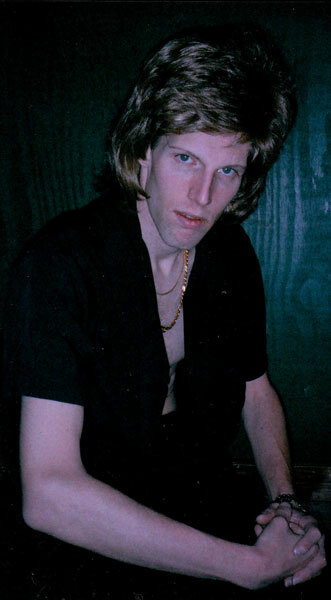 About thirteen years ago, tribute artist Brian Grob, was pursuing a career in country music. 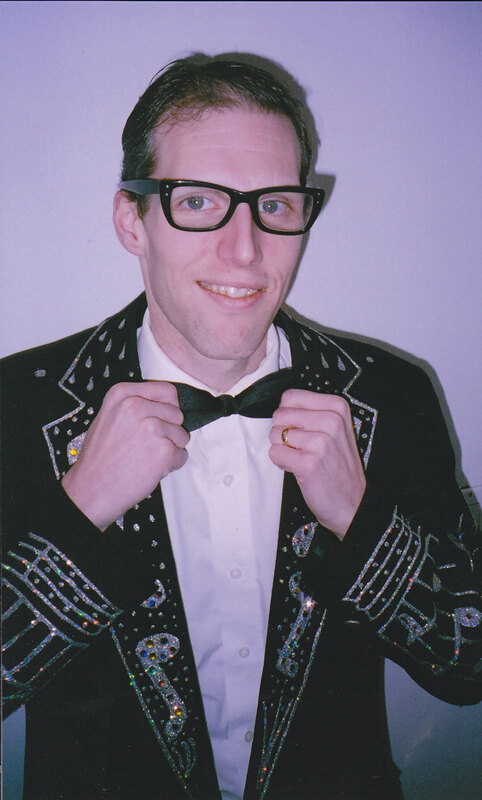 When performing on stage he would constanly be told that he looked and sounded much like Buddy Holly and Andy Gibb. After that Brian began studying Buddy Holly, Andy Gibb, and their music. Brian became a big fan of not only the artists, but also their music. At that point he started performing and working in a variety of Vegas style shows and has had great success.